Hey guys, the autumn semester has started for almost a month. Have you bought any new gadget for your new begining? If you're looking for a new budget phone for your daily usage: not to flashy, not too advanced, but well-designed, stable and budget-friendly, the MEIZU M6t will undoutedly be your best choice! First of all, the look. 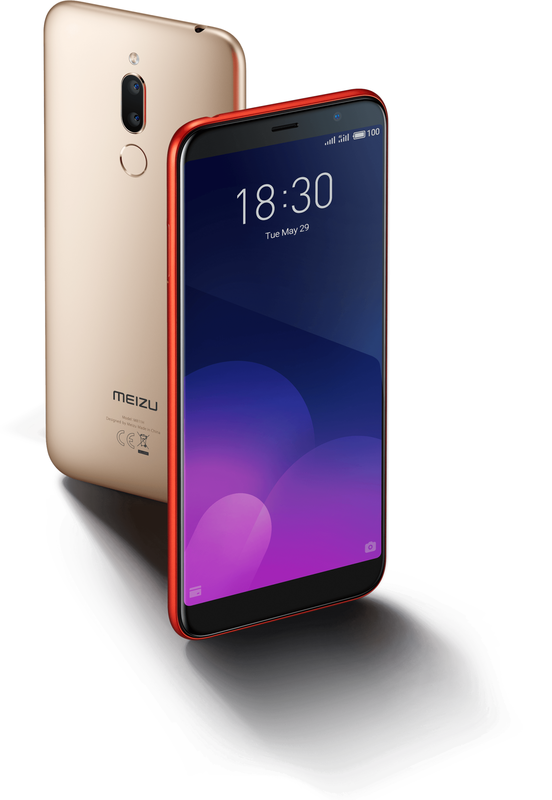 M6t adopts a classic integrated colorful polycarbonate body with a weight of only 145g, and it has dual-camera on the middle of its back --- a signature symmetrical design of MEIZU. The surface coating also guarantees durability and toughness as well as improved anti-contamination capabilities. As for the screen, M6t has thin edges that it fits a 5.7-inch full screen at a ratio of 18:9 into its smaller body (compared to other phones of the same screen size). As for the back, M6t uses fingerprint on its back, allowing users to quickly unlock the phone when picking up it. Apart from the appearance, the M6t holds an 8-Core A53 Processor with clock speed up to 1.5 GHz. The combination of the Mali-T860 graphics processor and 4 GB large memory option delivers realistic game graphics and a smooth operating experience. 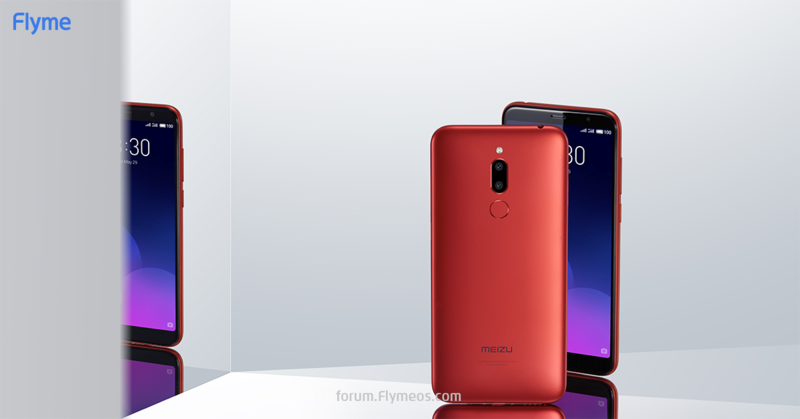 As for camera, it has 13MP+2MP dual cameras on the back, and an 8MP selfie camera equipped with ArcSoft auto-beautification algorithm, guaranteeing nice shots under most daily scenario. And as always, Flyme 7 provides a long-lasting smooth and stable experience. As a phone which targets at the budget phone range market, M6t is an all-rounder in turns of design, performance, battery efficiency and system advantage. And what's better is that on October 5th, the MEIZU AliExpress Store will hold an M6t sale! The phone is currently priced from 101.88USD to 125.88USD, but during the sale, it only costs 84.99USD to get a 2GB+16GB model! And for more sales deals, you can check the MEIZU AlieExpress Store on October 5th!